We are switching to the July corn contract for our analysis as Friday, April 28 which is the first notice day on the May contract. One concern that I see for corn is the persistent rainfall that seems to be lingering around the U.S. mid-west. Of course it is still early, but it is worth watching. Weather forecasts suggest the 10 day outlook calls for more rain and cooler temperatures. Support on the July contract is seen at $3.60 while overhead resistance is still at $4. Short term indicators are negative and the main trend is still down. We will be focusing on the July and November contracts for soybeans with regard to the technicals starting this week. The July contract seems to have found a temporary bottom at the $9.40 level for the time being. Failure to hold this support line on a close would suggest a re-test of the $9 level once again. Supply overhang is still a serious concern with South America’s bumper harvest numbers. Immediate overhead resistance is seen at the $10 mark on the July contract. Short term indicators are all negative and the main trend is still down. We received a positive indicator on Tuesday, April 25 suggesting at least a temporary bottom and it should be worth watching. With record short positions by hedge funds, this signal alone could be the start of a short covering rally which could catapult prices higher over the near term. This of course is not a signal to go long, but rather an indicator that this six-year bear market could be coming to an end this season. A second pattern that I’m watching is indicating a possible bottom in the wheat by early summer or earlier. This of course is just a pattern that is developing and has not completed its formation, but one that I will be watching closely. We will be looking for other signals in the coming weeks for more clues of a possible bottoming action. Support on the July contract is seen at $4.15 and again closer to the $4 mark. Our overhead resistance is now $4.40 – $4.50 also on the July contract. Meanwhile, short term indicators are still negative and the primary trend is still down. 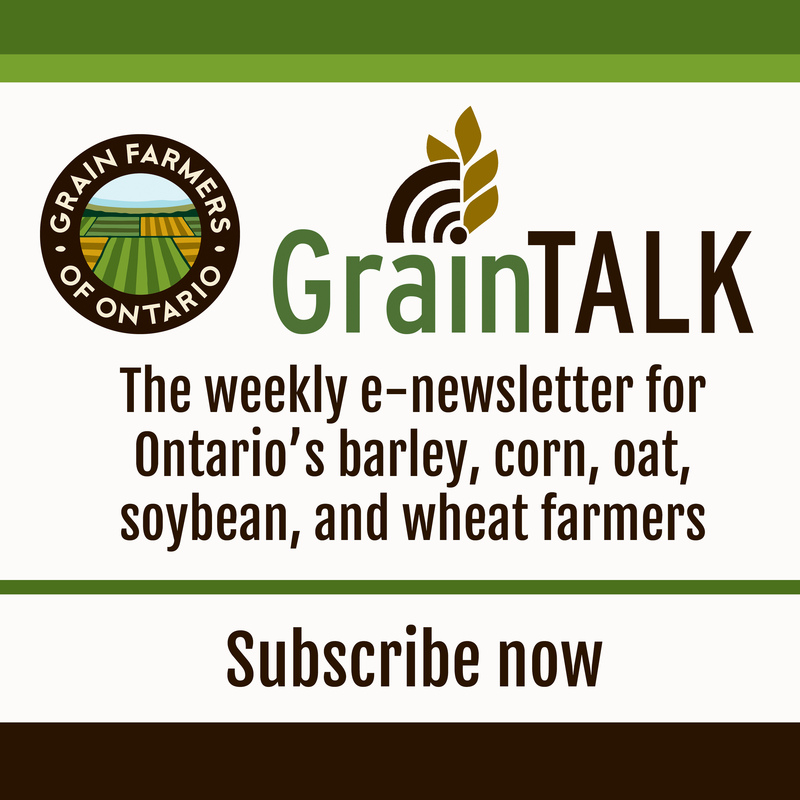 HRS @ $238.45/MT ($6.49/bu), SRW @ $198.46/MT ($5.40/bu). 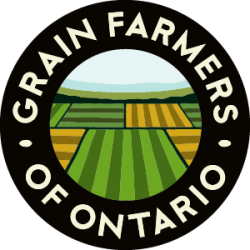 Marty Hibbs is a grain merchandiser with Grain Farmers of Ontario. Hibbs is a 25 year veteran futures trader, analyst, and portfolio manager. 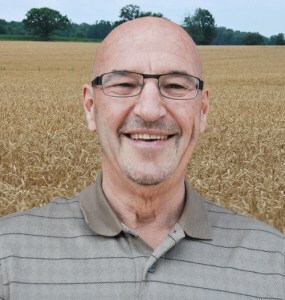 He was a regular guest analyst on BNN for four years and is currently authoring the Market Side education series on futures trading basics in the Ontario Grain Farmer magazine.